Big Bang! 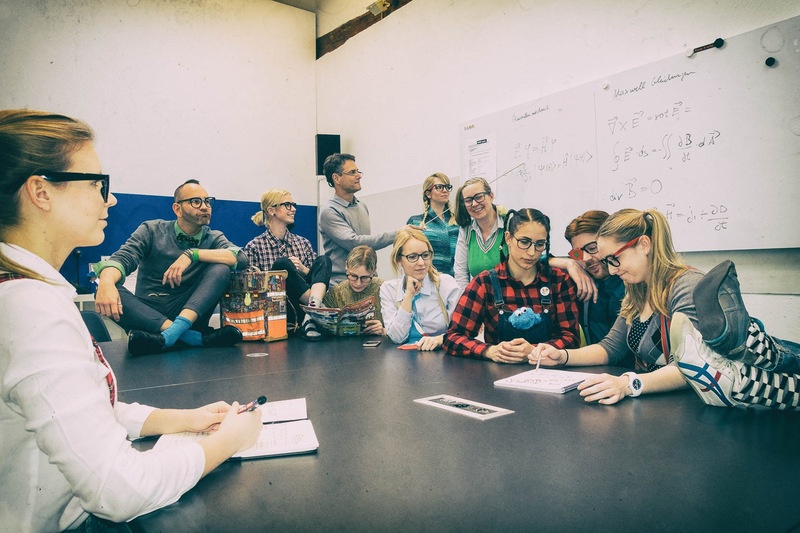 Our youngest members have breathed new life into FrEaKy FRiDaY, making us the nerdiest agency in Germany today. Have a nice weekend!